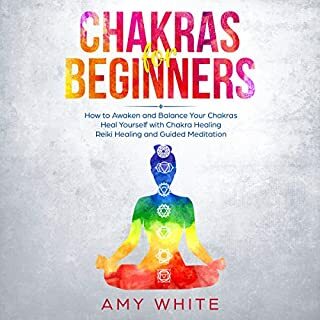 Discover powerful guided meditation and yoga exercises to balance your chakras; the best gemstone and crystal remedies for each chakra; the best foods to eat and teas to drink accordingly for your chakras; the true benefits opening and balancing each chakras; Reiki methods to help heal broken chakras; and much more. I must say, this audio is amazing! 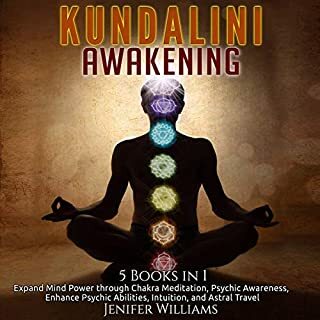 Third Eye Awakening is the ultimate guide that will take you on an exploration of light, the eternal light that illuminates everything and makes us happy, grateful, pious, and more humane. The third eye, the source of this light, rests in your mind. 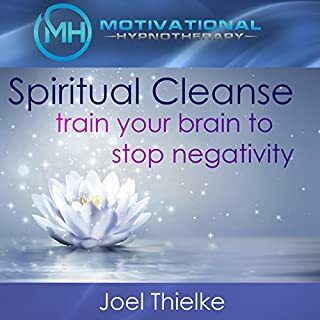 It is present in everyone, and this audiobook will teach you the secrets to opening and activating your third eye chakra. Walk through, step-by-step, and be taught everything that you need to know about opening your third eye and how you can use it effectively through meditation. Are you feeling stuck in a rut? Spinning your wheels in the mud, directionless, daunted by the darkness of this world, uncertain of your future? Do you want to heal yourself, to find a center and a spiritual balance? Do you just want to know what, exactly, a third eye is? If any of these cases rings true, then Third Eye: Simple Techniques to Awaken Your Third Eye Chakra with Guided Meditation, Kundalini, and Hypnosis is exactly the correct choice for you. For as long as humans have been on Earth, we have been searching for the answers to life’s many questions. What world lies just beyond our own, far too out of reach for anyone to clearly perceive? Such mysteries have led cultures from every corner of the world to learn to meditate and connect themselves with this other realm. Now, you too can join them. Have you ever tried to meditate before but found yourself too caught up in your own head to be successful? 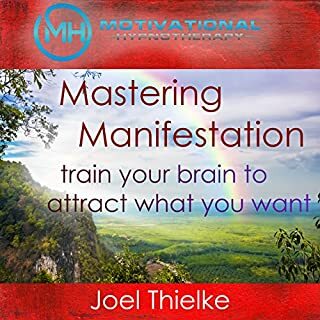 From this audiobook, you will find a detailed explanation of the history of meditation and several proper procedures and techniques to guide you along properly. In less time than you may think, you can be just as enlightened as the monks of Tibet, the Roman philosophers, and the shamans of Native America. 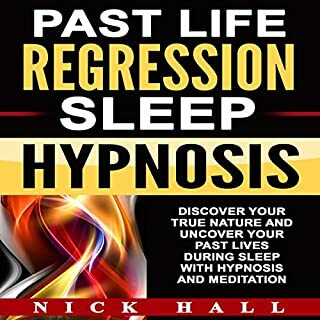 Do you laugh at the concept of hypnosis? Or are you curious as to how it really happens? Learn the facts behind the pseudoscience, the truth behind the trance. 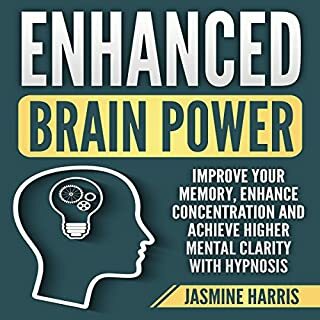 You can even put yourself in a trance using one of the many tried-and-true techniques from this audiobook. Go on to discover the seven chakras, their placement within the body, and how you can access and unblock them. Discover your kundalini - what it is, where it is, and how exactly all of it relates to another eye in the middle of your forehead. Don’t take the fantasy novels at face value. After all, truth is stranger than fiction. So, if you are at all interested, give this a try. Even if you don’t believe in any of it, give this audiobook a chance all the same. There’s more to your chakras, hypnosis, and kundalini than you could ever hope to glean by catching an episode of late-night cable. This is a very structured book laying out different concepts of reaching spiritual enlightenment. Although I have not followed any of this myself yet, it is definitely very intriguing and interesting to learn these concepts. Definitely recommended! Really enjoyed the information that was given. I feel that I’m on my way to open my third eye. Also in reading this book I enjoyed the writer voice.The Voice was very pleasant. Easy to understand and follow along with the guided meditation. I love how everything is explained. 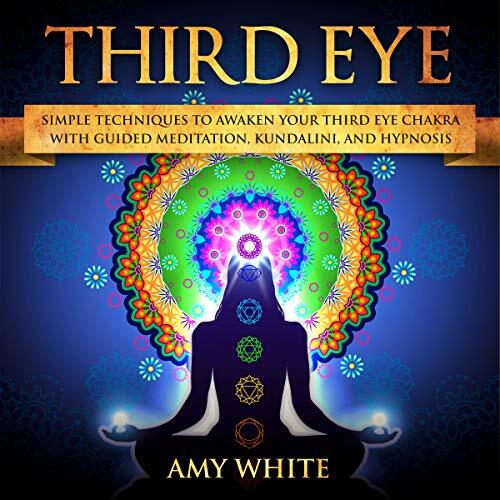 An amazing introduction to the third eye and the chakras. A must for all beginners to understanding the concept of it. Simple and straight forward. What an amazing listen ! !